In the learner-centered environment, students are empowered when they are able to personalize, or make their own choices about, their learning. Student choice is expanded beyond where the learning occurs to include how the learning occurs. 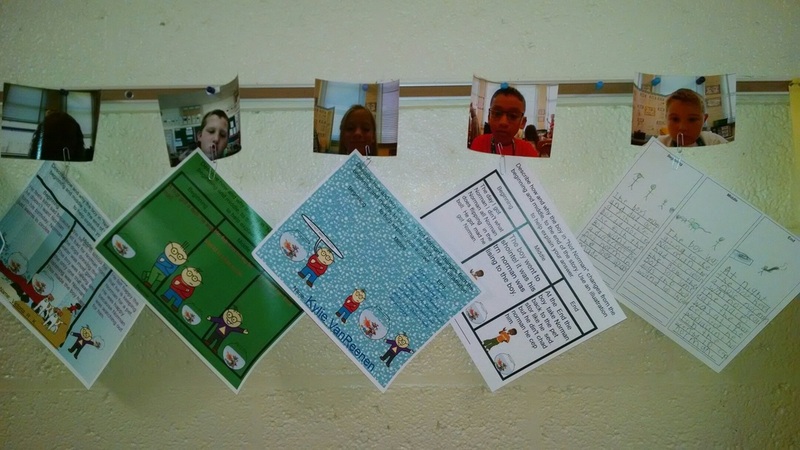 Teachers at Lighthouse Schools are personalizing the learning experience by creating opportunities for choice in the content students learn, the process they use to learn that content, and in the products they use to express what they know. Second grade students choose which informational text they would like to read. Students also have choice in the learning process to work with a partner or individually. Students choose to use Wixie or a paper graphic organizer to record and illustrate their thinking. 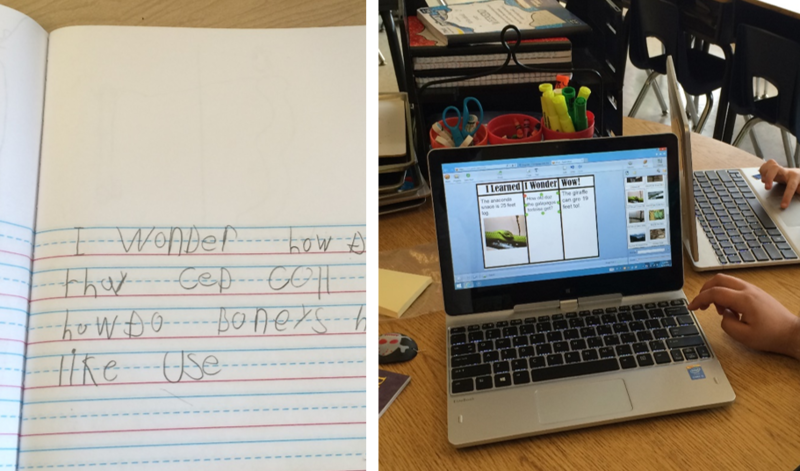 Students are given choice in how to express what they know by writing in their journals or using text and audio recordings in Wixie. 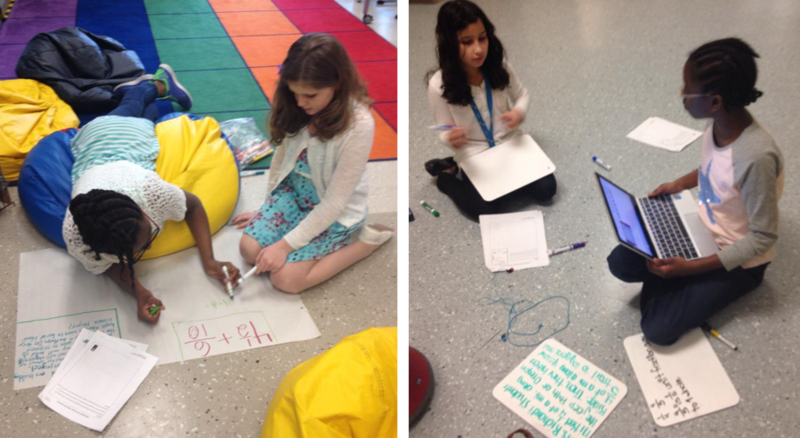 Students choose to create either a video or poster to share strategies for estimating fraction sums. © 2015 Luca Boucher and Owen Trimble. All rights reserved. © 2015 Maggie McNeir and Natalie Gimignani. All rights reserved. Fifth graders choose their own social movement topic to research. Then, they work collaboratively to make a product of their choice, including videos and different types of presentations. 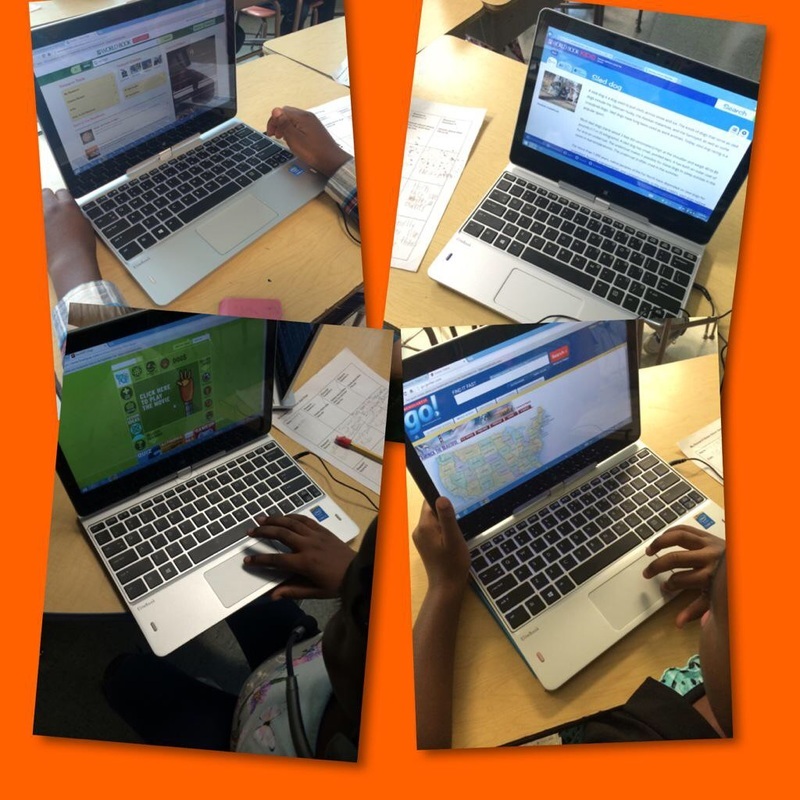 Second graders were evaluating all available BCPS research tools in order to decide which three were most valuable to them for a research assignment.